These presentation slides 28776 are complete compatible with Google Slides. Simple download PPTX and open the template in Google Slides. 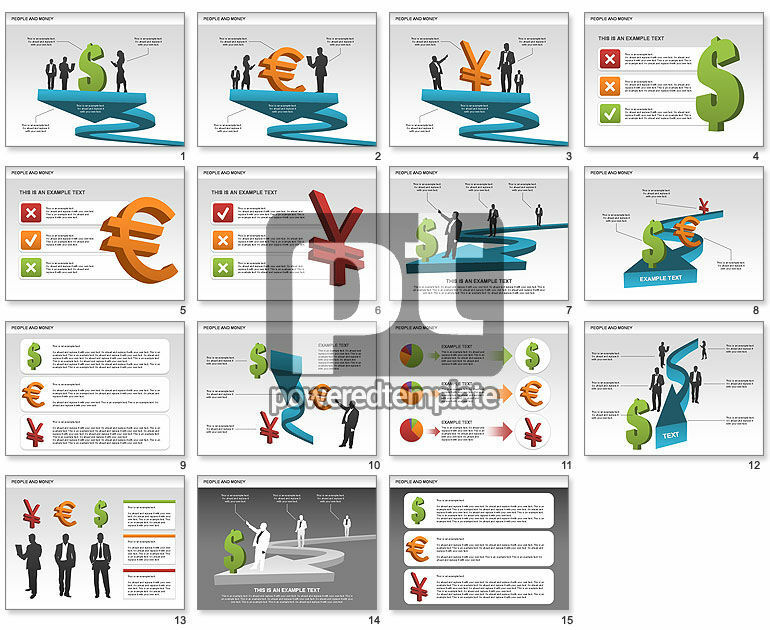 Collection of hard currency 3D symbols icons and people silhouettes on it will be good choice for presentations on people and money, business relations, saving, banking, money rates, cash, cash flow, etc.